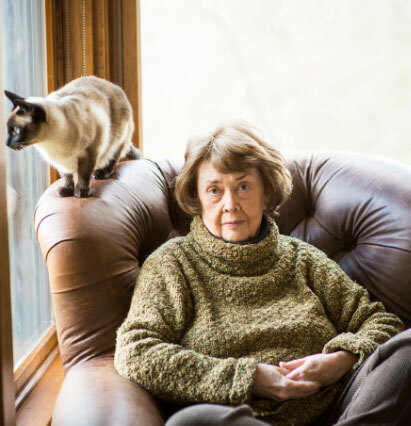 Can the needs of the living and dead sometimes merge? 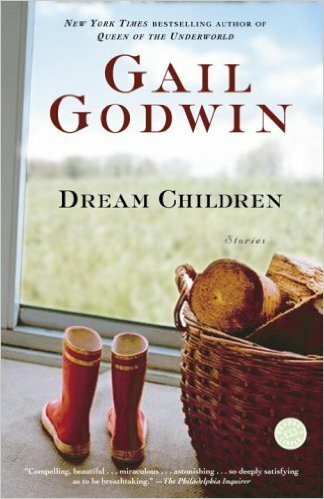 Eleven-year-old Marcus’s desire to believe so leads him, and us, on a harrowing and unforgettable journey toward an answer. 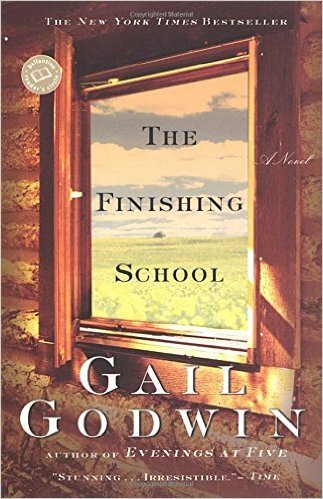 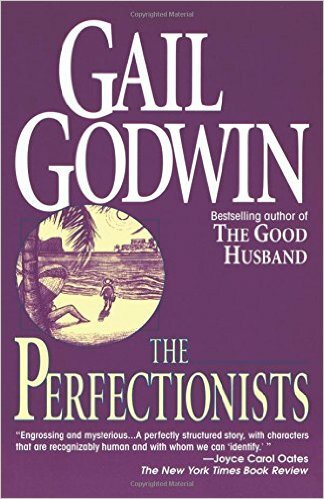 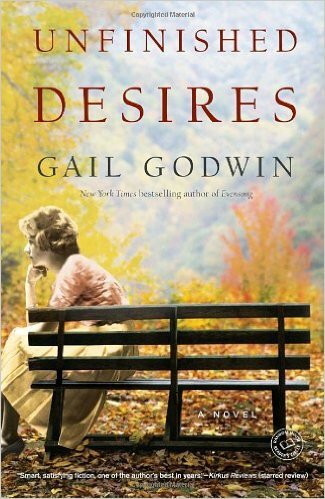 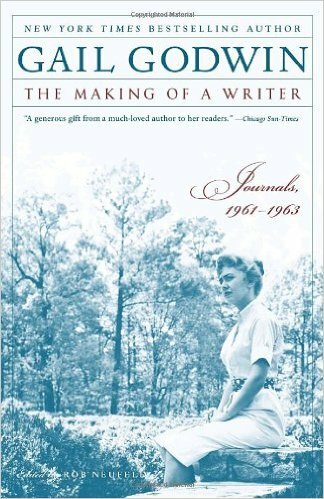 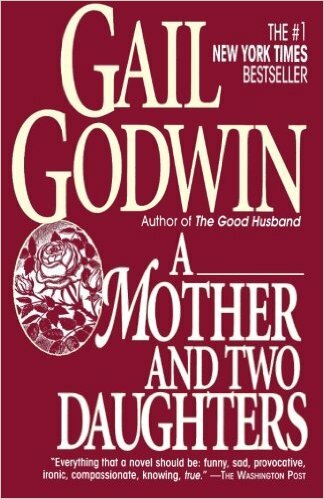 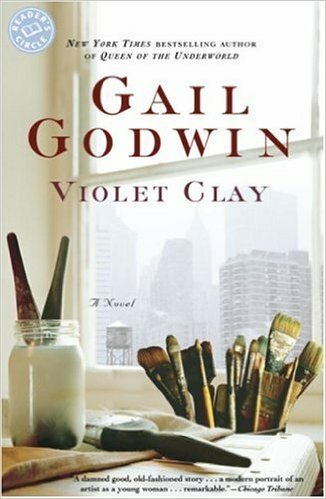 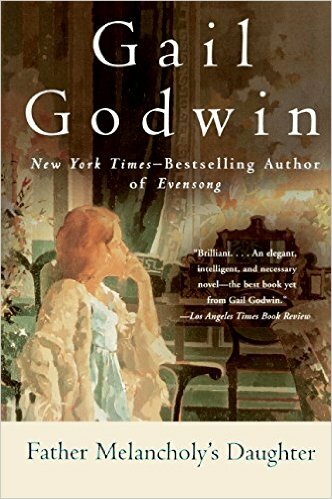 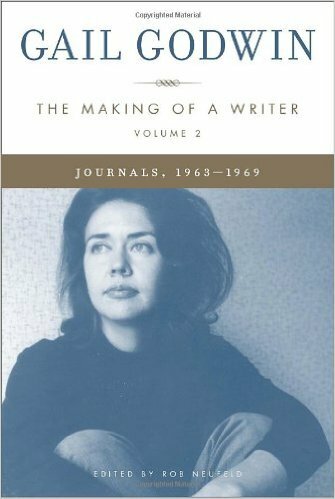 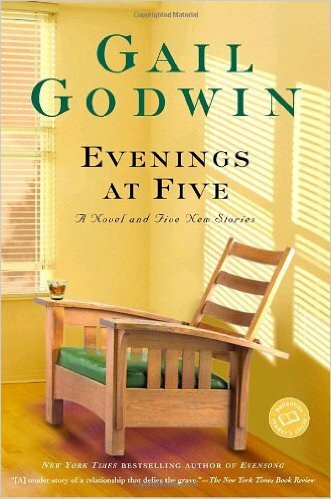 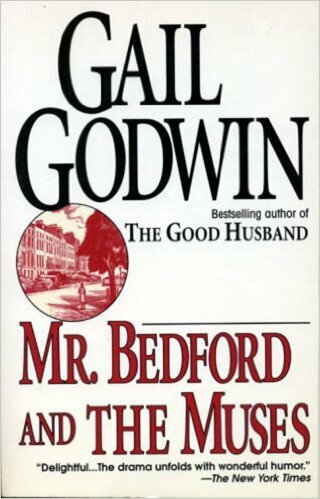 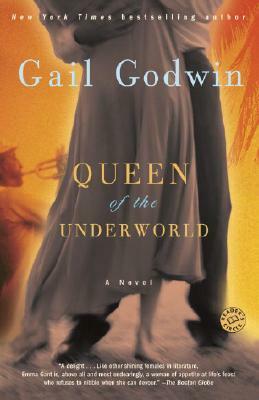 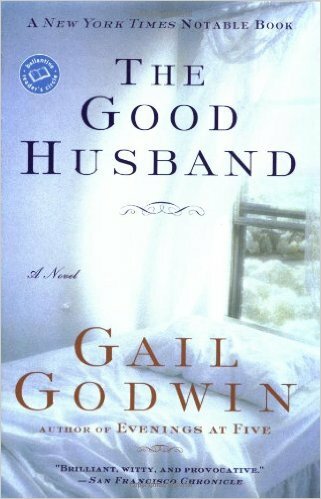 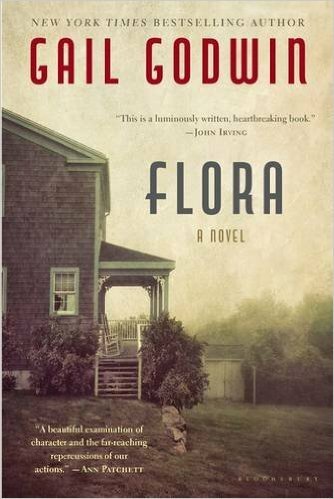 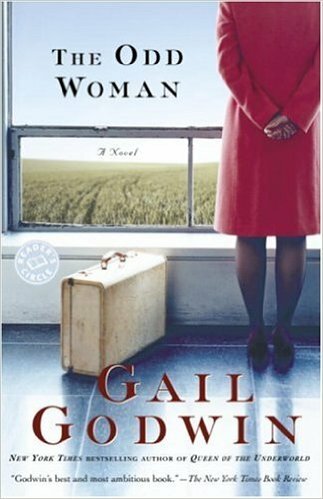 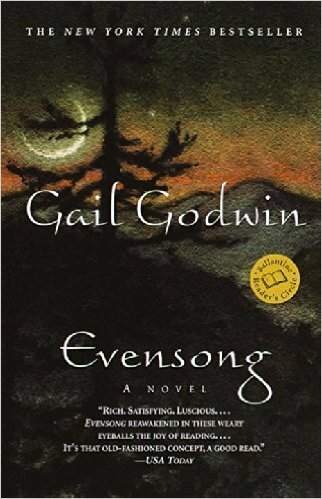 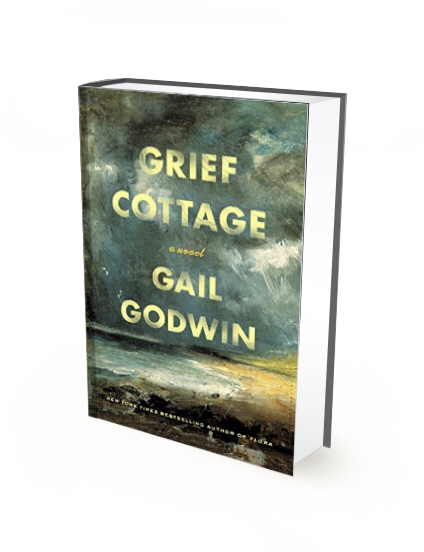 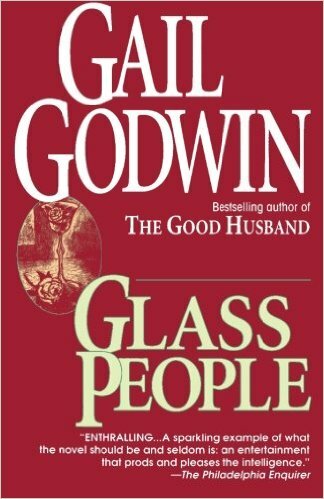 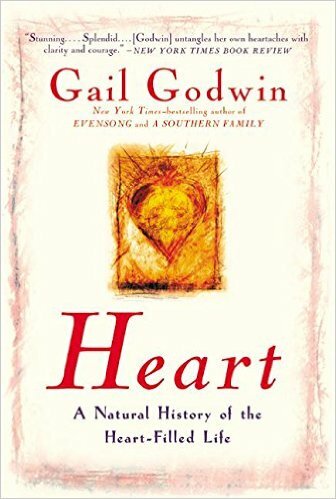 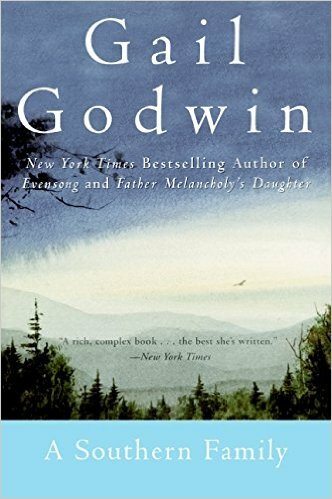 Grief Cottage further confirms that Gail Godwin is one of our country’s very finest novelists. 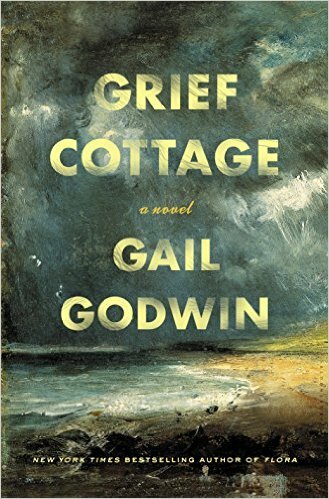 Grief Cottage named a Publishers Weekly Ten Best Books of 2017! 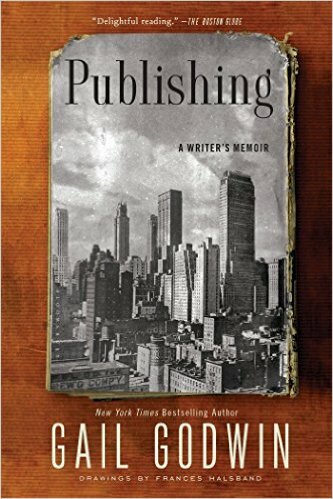 — Now in Paperback! "... deeply satisfying ... “Grief Cottage” is in some ways about the search for meaning in the narratives of our lives — the stories we tell others, and especially the stories we tell ourselves.